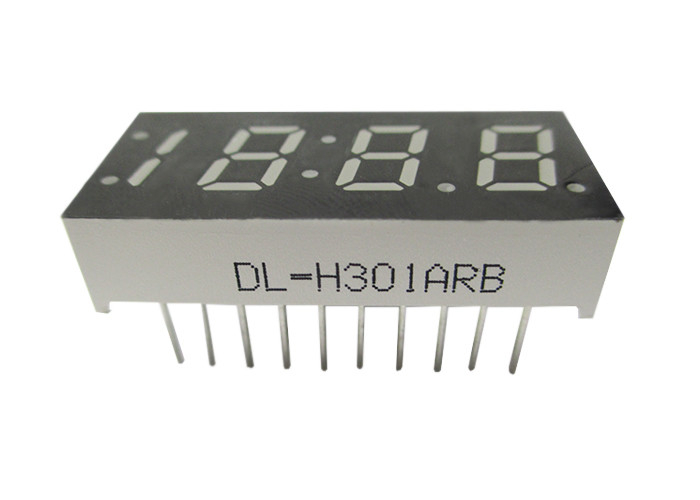 The DL-H301XRB series is a lager 8.30mm (0.32″) high seven segments display designed for viewing distances up to 7 meters. These displays provide excellent reliability in bright ambient light. These devices are made with white segments and black surface. All dimensions are in millimeters (inches). 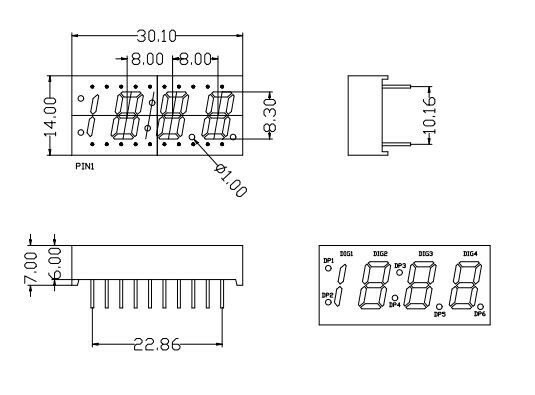 Tolerance is ±0.25(.010″)mm unless otherwise noted. Luminous intensity is measured with a light sensor and filter combination that approximates the CIE eye-response curve. The dominant wavelength (λd) is derived from the CIE chromaticity diagram and represents the single wavelength which defines the color of the device. 9. 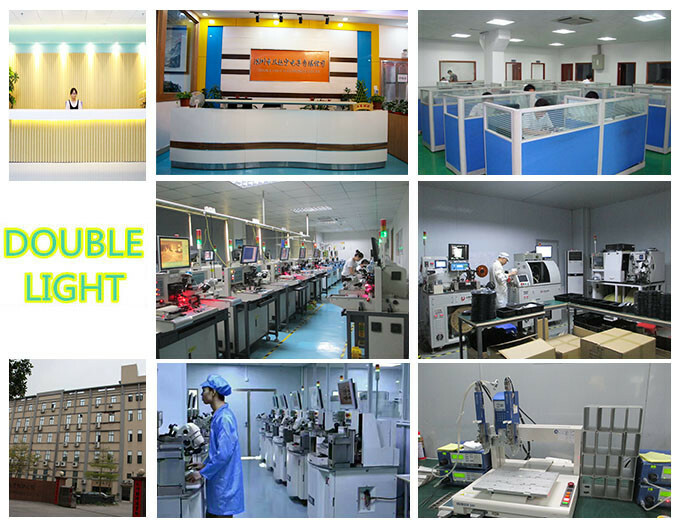 Aiming at the consult of "high quality, zero defect”, give you the best quality, best service. Please contact with me to help you find your right product and get your best price .